Sources 1. From a Genealogy written by Edith GUNN HEMKEN and provided to me Harold DWORSACK on 30 Nov 1998. 2. B. David DUNCAN, "Descendants of Abraham Willemszen TIETSOORT," 6 Dec 1998. 3. "Francis Marion TITSWORTH Death Certificate," 29 Sep 1916, Bond County, Illinois, 01481, Photocopy, TITSWORTH File. 4. 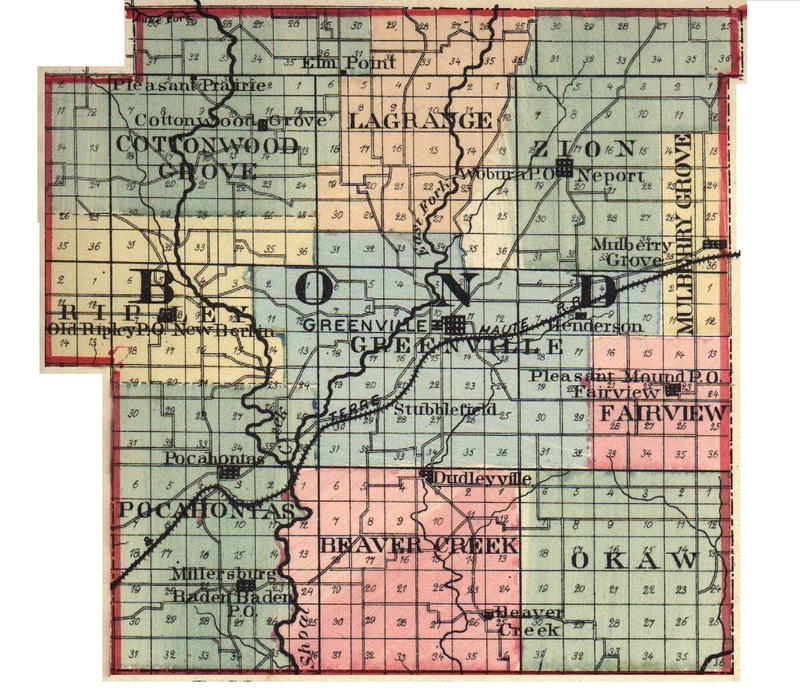 B. David Duncan , "Titsworth Family Tree - Illinois Branch," http://genforum.familytreemaker.com/titsworth/messages/2.html, 19 Jul 1998. 5. Gloria Wilson , "Titsworth s," 9 Jan 1999. 6. "Nora Tocus, Chicago, Illinois 60640-7904," 30 Mar 1999, Titsworth Files from "The Badgley Family" 1937. 7. Taylor Family Association. 8. "Jane Smith 817 Murray Ave. Elgin, Il 60123-3407," 26 Jan 1999, Files. 9. Ancestry.com, "Illinois Marriage Records," http://www.ancestry.com, Jan 1 1999. 10. Illinois Archives, "Illinois State Wide Marriage Index," http://www2.sos.state.il.us/cgi-bin/marriage. 11. Cathe Campbell , "Campbell Gedcom," http://www.my-ged.com/db/page/campbell/, 7 Dec 1998. 12. Greenville Advocate, Greenville, Illinois, 25 Jan 1937, ?, Photocopy, Titsworth File. 13. "Titsworth.ged," 3 Mar 1999, John O. Christensen . 14. Chris Grove , "TITSWORTH, NEAL, STARR, SMART, BOEHME," 1998, Montgomery County Roots Web and others.